James Cameron seems to have a knack for improving upon the original film in a sci-fi franchise. He did it with Aliens and he does it again with Terminator 2: Judgement Day. It isn’t just the best film in the franchise, it’s also one of the best sci-fi films of all time. From beginning to end, the film features a wonderful mix of practical and CG effects. It’s a vast improvement over the original Terminator film. To this day, Stan Winston’s practical effects are still incredibly impressive. It’s amazing how realistic it still looks even by today’s standards. Unsurprisingly, the visual effects work by Industrial Light & Magic doesn’t age as well as Stan Winston’s effects did. However, one cannot deny the impact the film had in Hollywood. Because of their work and Cameron’s vision, movies never became the same again. It isn’t just the effects work that makes Terminator 2 such a classic. 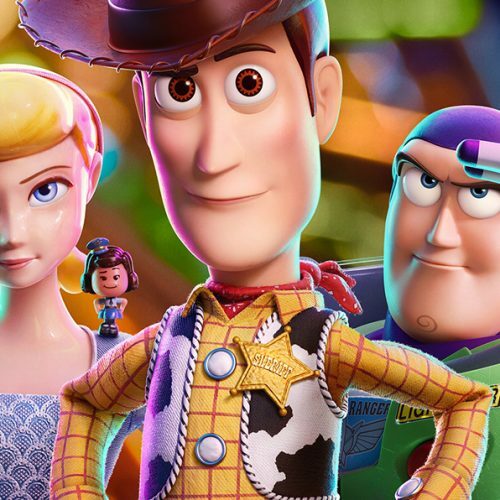 The characters themselves are memorable as well. There is a massive character evolution that happens between the first film and this one. This is especially true for Arnold’s T-800 character. Cameron does an incredible job making audiences attach themselves to the once fearsome machine. Who knew that a dangerous killing machine could bring out such emotion in us? That’s a testament to kind of charisma that Arnold Schwarzenegger has. 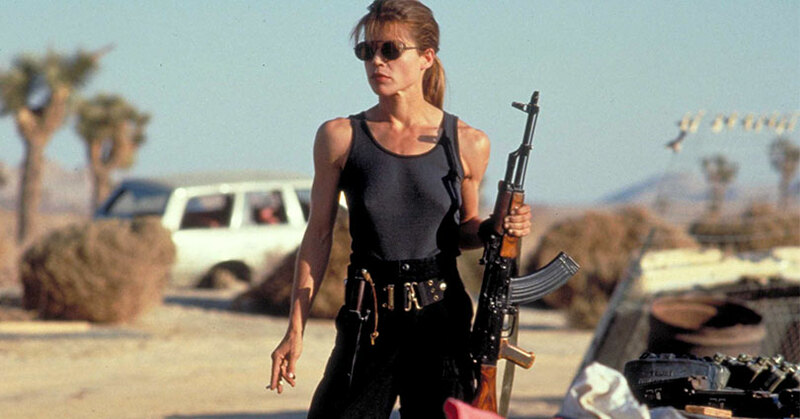 Not to mention, Linda Hamilton went from a weak and timid character to a certifiable badass. Hamilton brings a motherly and tough-as-nails performance as Sarah Connor. The strong female character that she portrays is as iconic as Princess Leia or Ellen Ripley. Even though Edward Furlong is the weak link in the cast, he’s still solid in his performance. John’s naivety and attachment to the T-100 is what humanizes the T-100. If not for that, the entire film wouldn’t be as good. All of the film’s emotional moments come from John’s interactions with Arnold. Although Robert Patrick isn’t as charismatic as Arnold, he’s still scary as the T-1000. Terminator 2’s best scenes occur whenever the T-1000 is on screen. The shape-shifting, liquid metal effects makes this villain a very memorable one. 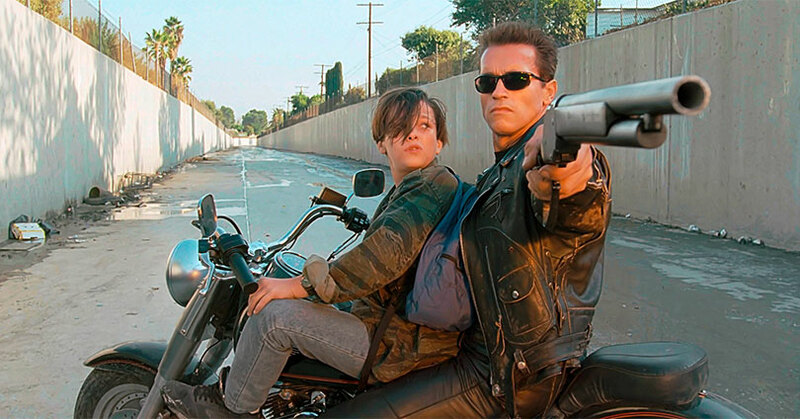 Overall, Terminator 2: Judgement Day is one of the best sci-fi sequels ever made. It has everything you want in a Hollywood blockbuster. It’s got action, thrills, comedy, time travel, and memorable characters. With Terminator 2, James Cameron has solidified himself as a Hollywood juggernaut. 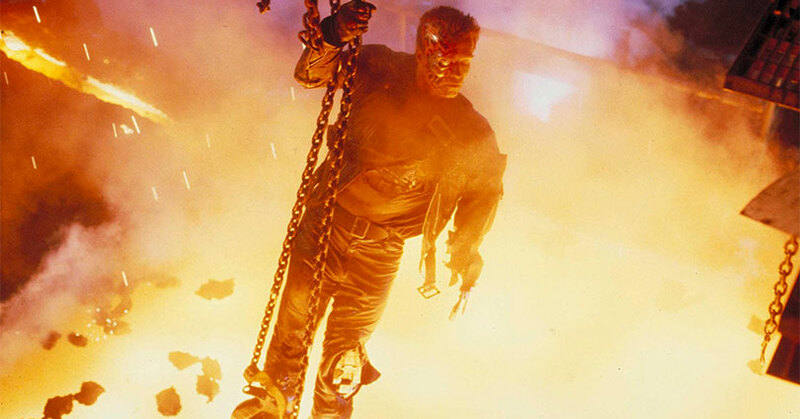 Terminator 2: Judgement Day hits 4K Ultra HD with an HDR10 native 4K transfer and a 2.35:1 aspect ratio. For a film that came out 26 years ago, the film has gone through a lot of changes. Unfortunately, this includes the controversial digital noise reduction done in the previous releases. Sorry to report that the Ultra HD release stems from the previous digital noise reduction iterations. 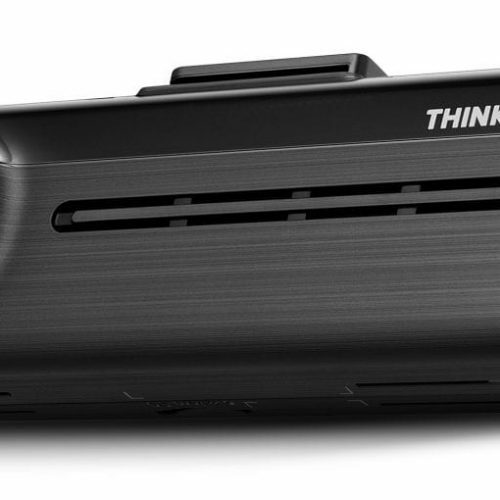 With the Ultra HD clarity, the digital cleanup work is more apparent than ever. There are certain scenes that make the actor’s skin look somewhat waxy. Digital noise reduction issues aside, the Ultra HD release is a step up from the last Blu-ray release. However, don’t expect to see a significant upgrade. Similarly, the HDR grading isn’t that significant either. The whites are brighter than the 1080p version but there are several instances where the whites begin to bloom. On the other hand, the black levels are incredibly inky and deep. Unfortunately, the color saturation is a mixed bag as well. There are times where the colors are vibrant and natural. But other times the colors can look dull and basic. Of course, the biggest upgrade is in the detail clarity. You will be able to see the tiniest bit of detail in the film. 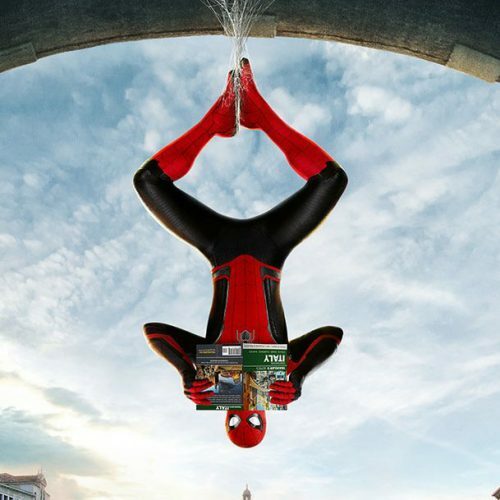 Overall, purists and cinephiles will find the Ultra HD release to be a disaster while more tolerant fans will appreciate the results. 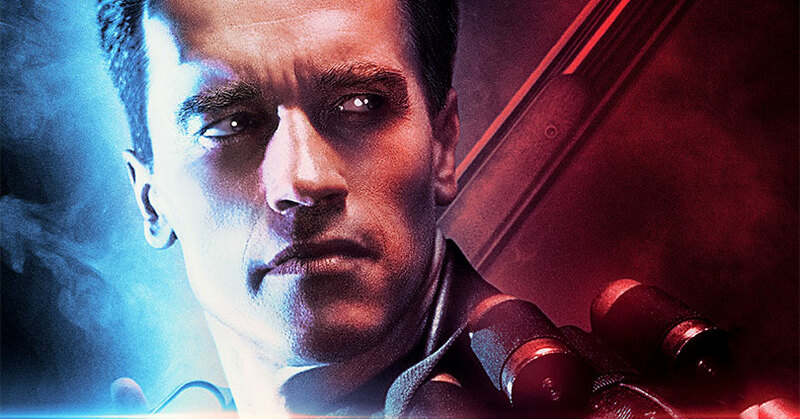 Terminator 2: Judgement Day hits 4K Ultra HD with a DTS-HD 5.1 Master Audio track. Although it looks like it’s the same audio mix as the Skynet Edition release, it is different. For one thing, the audio mix is very immersive. The action sequences bring the soundstage to life and will rock your house. Likewise, the quieter moments have some mellow atmospheric effects coming through the surround and front speakers. Not to mention, these effects pans through the speakers with such clarity. Dialogue is precise and with better distinction too. Finally, your subwoofer will definitely be heard in this mix. Every boom from the film will rumble and shake your household. Overall, this is a great audio mix. Unfortunately, the special features are exactly the same as the ones found on the Terminator 2 3D Blu-ray release. However, if you haven’t seen any of the special features then you’re in for a treat. Generally speaking, the best one of them all is easily the “T2: Reprogramming the Terminator” featurette. This retrospective documentary focuses on the cast and crew reminiscing about the making of the film and its legacy. As informative as it is, it’s exciting to see everyone just look back at the film. If you want a nostalgic look back at the making of the film then “The Making of T2” is your choice. However, it is just that, it’s old. Other than the deleted scenes, there’s not much else. 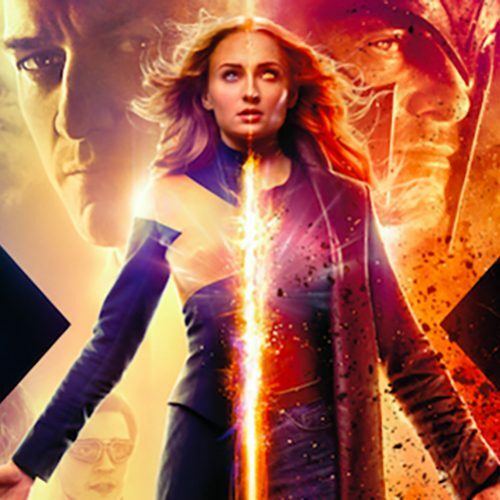 Overall, there’s not a lot of special features to be found but they are quality special features. Overall, Terminator 2: Judgement Day is one of those rare sequels that surpasses the original. 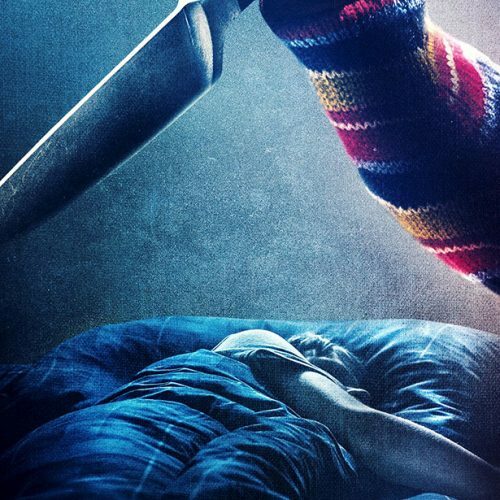 It’s a film that sets the bar so high that even its own sequels can’t even come close to reaching it. Unfortunately, the digital noise reduction from the previous releases is still found in this video presentation. Luckily, the audio presentation is still as good as ever. The special features are lacking but what’s available is entertaining to watch.